The city of Boston is filled with things to do from visiting popular museums to walking the Freedom Trail. 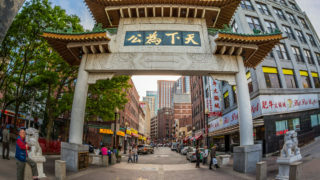 Enjoy Boston’s rich history and see all the sights during your trip. After touring the major attractions, take a leisurely stroll around the Boston Public Garden or stop by for a refreshing drink at Cheers. Conveniently located near the trolley stops, these attractions are must-dos for first time visitors of all ages.